Specialty: It is the largest spa in the entire Asia. The 99,000 sq, ft. spa has also been honored as the ‘World’s Best City Spa’ by the ‘Tatler Magazine’ of the UK. The unmatched luxury and the breathtaking splendor of the place are sure to give you a royal feeling during your massage session. 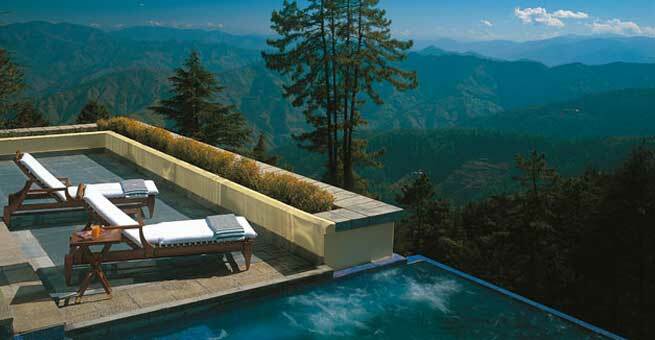 Specialty: Situated in the lap of the magnificent Himalayan range, the Ananda Spa is a true delight for spa-lovers. From meditation to therapeutic treatment, you can get almost everything at this awe-inspiring place. Some other services offered by this spa are spa boutique, stress management package, etc. 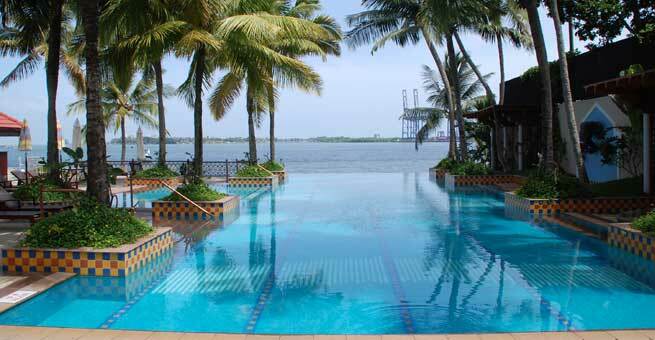 Specialty: Taj Malabar’s Jiva Spa is mainly famous for its stunning location and amazing surroundings. It offers a wide range of services which include Ashtanga yoga, meditation, traditional massage, body scrub, and many more. 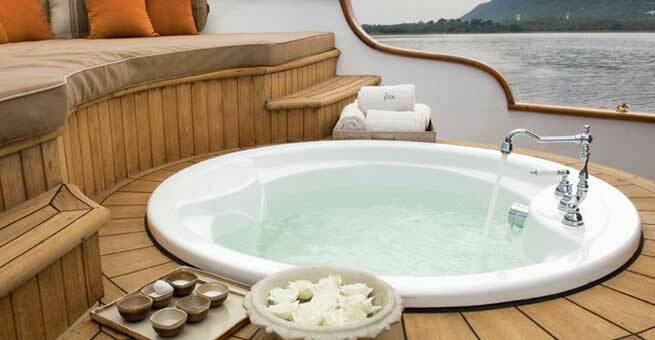 Specialty: Jiva Spa of Taj Lake Palace is another great option to enjoy the royal spa experience in India. The major attraction of this spa is its Royal Spa boat service which comes with Romantic Spa Indulgence package and Romantic Spa Escapade package. 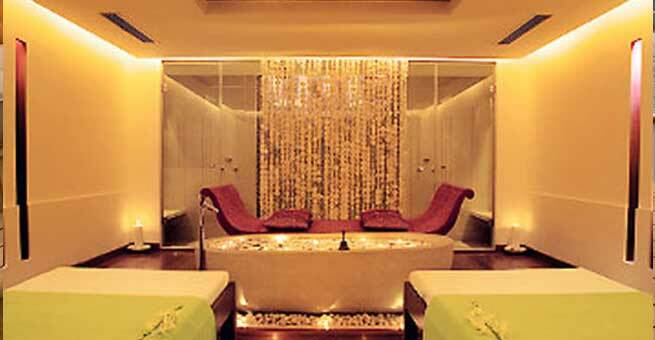 Specialty: If you want to indulge yourself in a truly opulent place, do visit this spa. The exclusive service of the spa will uplift your spirit through 4 distinct treatment methods, such as Indian style massage, detoxification, enhancement and rejuvenation. 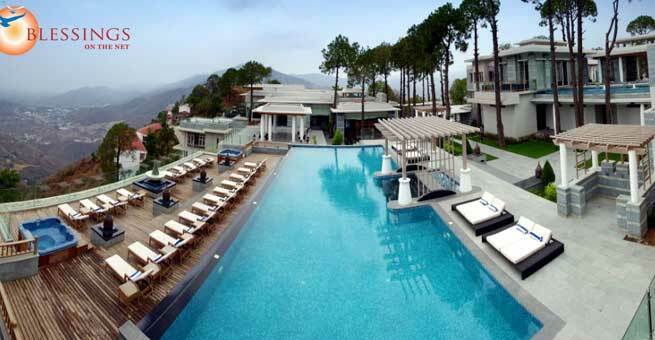 Specialty: This striking spa resort is also located at the perfect setting of the glorious Himalayas. Though it does not offer highly luxurious facilities to its guests, the spa massages offered at this place are enough to give you ‘moksha’ or absolute recreation. 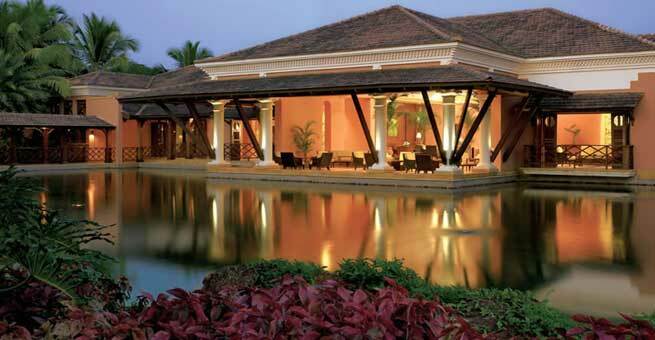 Specialty: It is considered as the one and only ‘metropolitan standalone lifestyle spa in India’. ‘Astroveda’ or the unique blend of ‘Astrology’ and ‘Ayurveda’ is the base of the treatment methods used in this spa. Apart from the spa therapy, you can also enjoy meditation, wellness consultation, reflexology, etc. Specialty: Those who want to have an exotic spa experience at a romantic ambience can choose the Amarvilas Spa without any hesitation. It offers a wonderful view of the Taj Mahal – the Symbol of Love while you can get the most out of an amazing combination therapy of traditional Ayurveda and Thai massage. 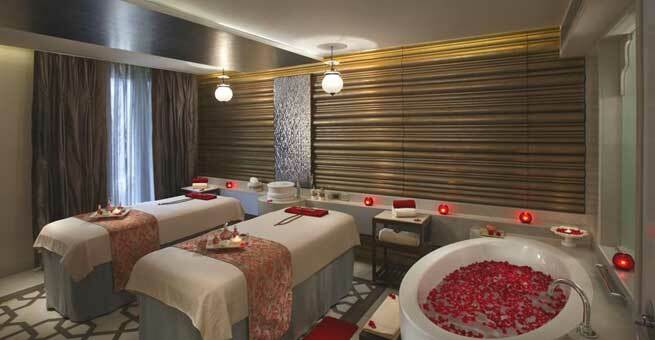 Specialty: Here is another out of this world spa that has been awarded ‘India’s Best Spa Resort’ for twice. 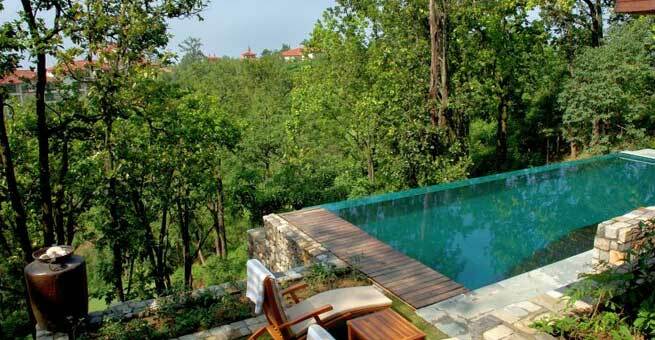 Lavish Himalayan Retreat package is the biggest attraction of this place. 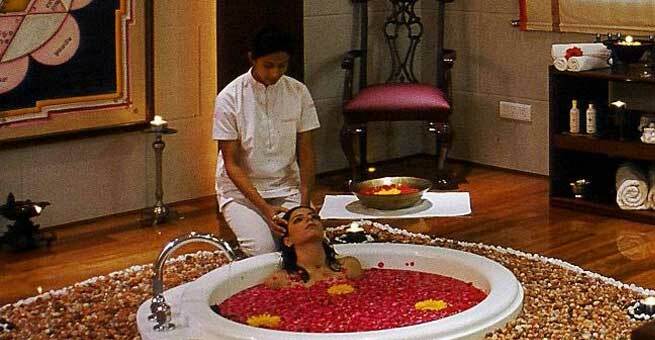 It has also earned fame for including the extracts of Himalayan herbs and flowers in the exclusive treatment. Specialty: Enjoying a spa session at a mesmerizing beach is almost dream come true to many of us. The Sereno Spa can bring you the real opportunity of having such a wonderful experience. The 36,000 sq. ft. spa, the ‘Four Hands Massage’, the ‘Traditional Marma Facial’, and the awe-inspiring views of the sea would undoubtedly make you fall in love with the place.